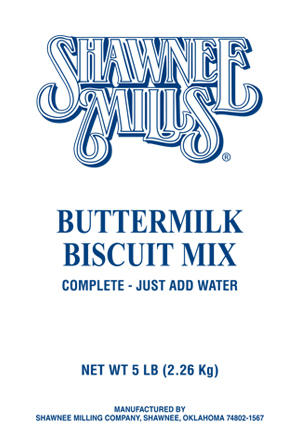 A wonderful complete mix that provides “add water only” convenience and is formulated to meet the needs of restaurants and bakers of all types. Light and delicious biscuits every time! Shipping included in purchased price.